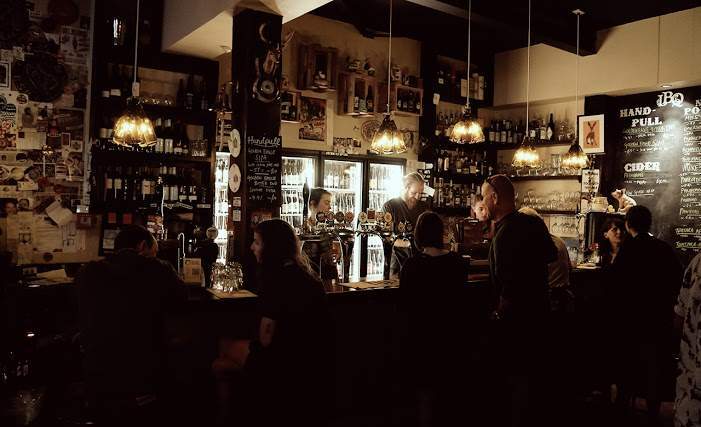 Breweries housed within old petrol stations, pilsner served with a side of live music and resident English bulldogs patrolling the bar - these are just some of the things which make Wellington's local craft beer bar scene interesting. Whether it is rich stout, a pleasant pilsner of dangerous ale, Wellington prides itself on its many Craft Beer quarters. Every bar on this list leaps at the chance to introduce you to a variety of tasters, hints, advice with each recommending the next spot to try out. Why not get caught up by the passion until your mind is consumed by malty aromas, zingy hops, wholesome grains and the overall body of beer. I warn you it is dangerous but oh-so-worth it. If you are after a dedicated crawl exploring one after the other, pick up one of the Wellington Craft Beer maps or passports stocked at each bar and you are set for an adventure. Number one hint: Take a loyal partner in crime to help share the load and maybe the directions when things start getting a bit fuzzy. In the meantime, start at any one of the below crafty spots. The hand written chalk board stands out on Bond St inviting you up and into the land of Fork & Brewer. This bar/restaurant/microbrewery is all about the sacred marriage between Beer and Food. It is an art that the Fork & Brewer have mastered. Once up the stairs you can choose whether to dine in to the left or to the right choose from the many casual perches for a bevy and a snack. Priorities are obvious at this home of beer; at the centre of it all a huge wooden barrel is filled with ever-changing kegs and lined with up-cycled handles. 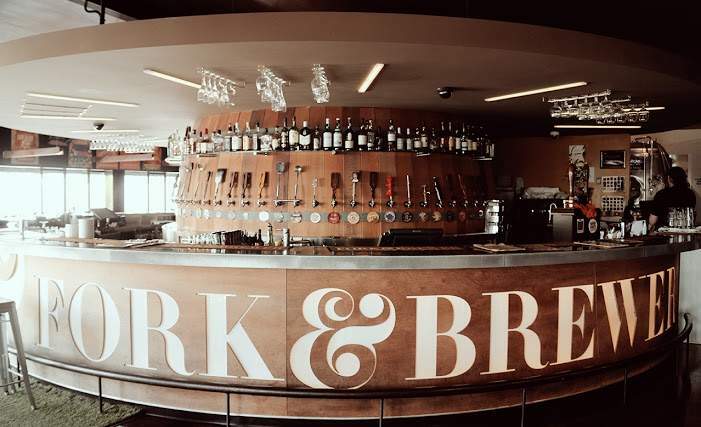 A roped off board walk gives you a peak into the microbrewery where the magic is created. 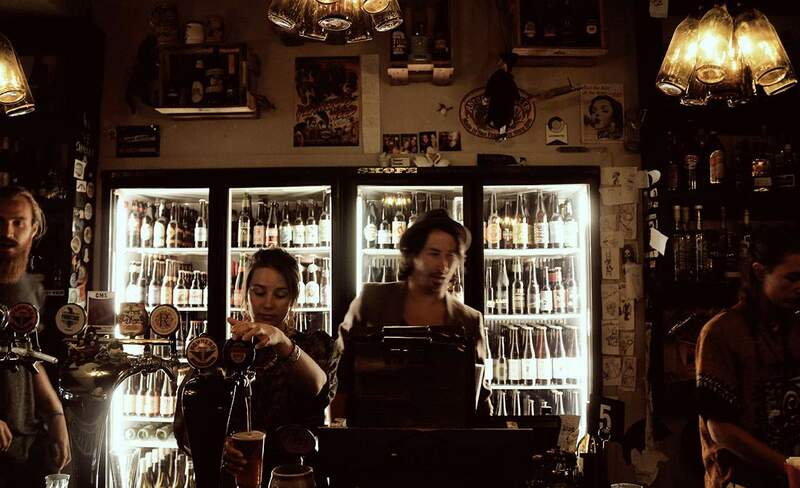 With forty beers on tap including house beer and cider as well as a huge selection of other local and international beer there is definitely something for everyone no matter what your palette craves. If you want a kick start to your night lap up the 9% Discombulation Indian Pale Ale. At $11 a pint the crisp yet fruity IPA goes down a treat with the spicy ooze of the Jalapeño Cheese Ball's and Aioli. With a 9% start and fruit spice kick you are ready to take on the next beer. 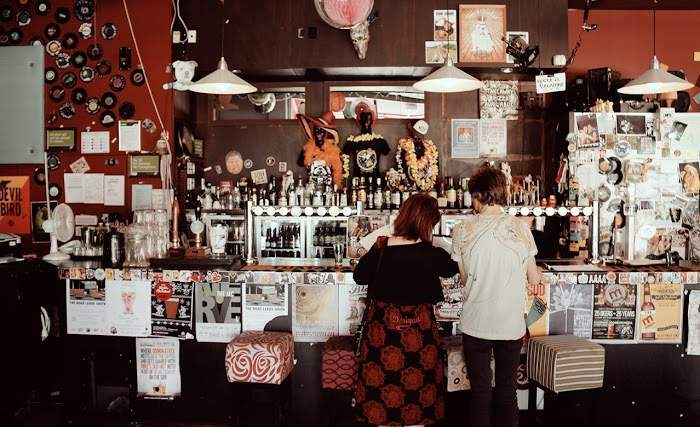 Tucked away in the Edward St cove The Little Beer Quarter (LBQ) is filled with retro vibe, trendy ambience, beer bottle lampshades and other quirks that spark up this bar. Pull up a chair out in the cobbled street-feel courtyard, cosy indoor/outdoor lounge or inside where all the action is taking place. Described as a beer geek haven you won't go thirsty here with 14 rotating taps, 2 handpulls and over 100 beers in the fridge. LBQ covers the best of the New Zealand craft beer scene, tasty international beer as well as craft cider and New Zealand wines. You can't go wrong with the popular Emerson's Book Binder as the chirpy bar lady notes, "The true blue in the middle with its easy going flavours". This English Ale is made up from two classic Nelson grown European hops (Fuggles and Riwaka) with a smooth sweet flavour and a gentle dry finish. If you're not into the safe choice get on the experimental wagon like my ally did with Mikes Hemp Bock. 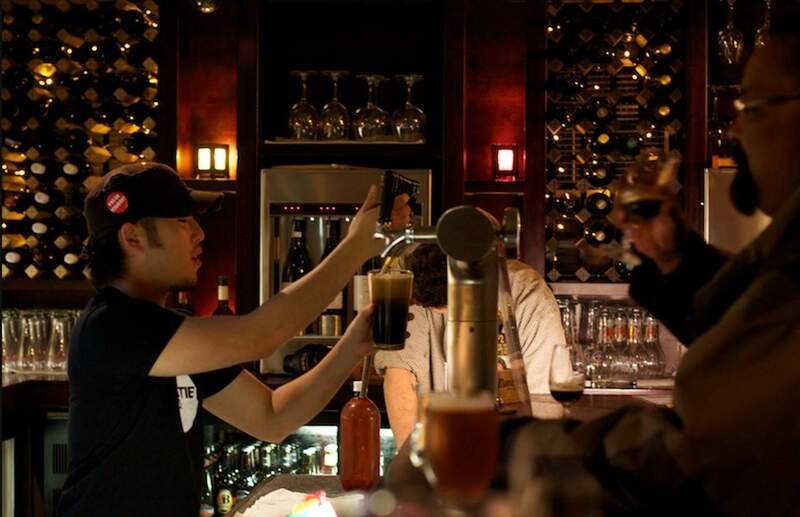 The drinks menu like most of the craft beer bars is continually changing to cover all tastes. If you get the munchies there are tempting specialty pizzas, tasting plates and seasonal, gastro-pub style fare. Before you start feeling a little guilty then take note of the Cliff Calvin poster convincing you that it is that beer is a health tonic as you always feel a bit smarter after a few. Boasting originality and vibrant energy this American dive bar pays homage to the neighborhood bars of North America and Europe. 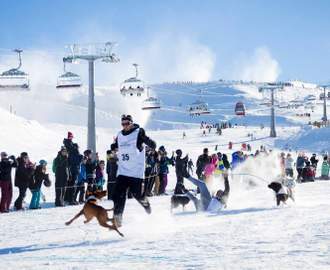 Forget the beer for a second; the colours themselves are a feast for your eyes: red-terracotta bricks, a veranda of skis, a tattoo style mural and the bar in a halo of red, blue and yellow bucket lanterns. Once you have settled in the extremely comfortable chairs you can roam the options. 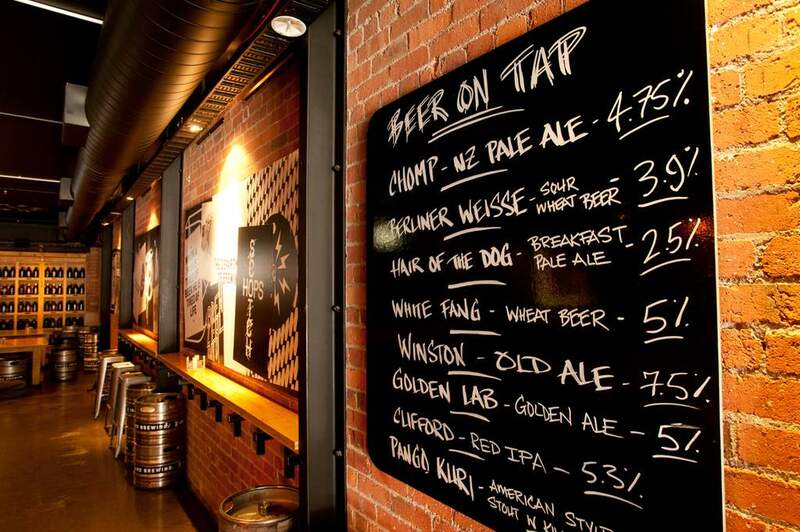 At Golding's you can taste New Zealand's most intrepid craft beers as well The USA's best micro breweries creations. Did you smell pizza? Yes the wafting aromas of Pomodoro pizza aren't just a tease. They can be ordered at the bar and brought to you from next door. Sit back, enjoy and let the beverages and food be brought to you. What else do you need to hear? Beer? Tick. Flavoursome tempting food? Tick. Courtyard? Tick. Live music? You guessed it, tick. But most importantly get ready to be charmed by the character of this bar, Bruce the English Bulldog. 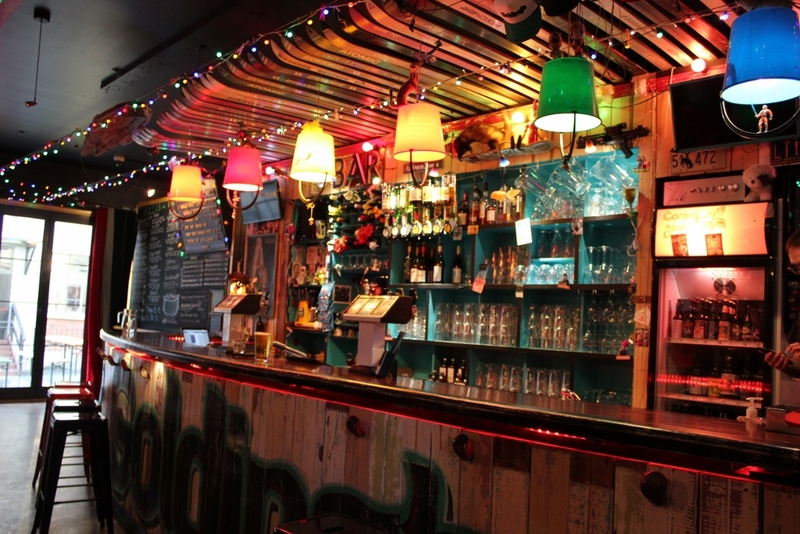 He struts around making sure things are ship shape and rolling along at the Rogue & Vagabond bar and eatery. Set just of Cuba Street facing onto Glover Park this little charmer attracts everyone from artists, music lovers, beer enthusiasts and food lovers, often being described like having a beer at your mate's place. A very trendy funky mate's place that is. The tap list was more polite than the bar man when asking about the beer but to be fair the list does a good job while not only naming the New Zealand craft beers and price but also the origin of where these beverages are brewed. Want to try a Rotorua creation? Try the Croucher Pilsner. A Whitianga brew? Hot Water Golden Steamer. Gourmet burgers, snacks for meet lovers and herbivores and delectable pizzas are also on demand. With a monthly rotation of local artwork and live original music this bar covers all bases as well as being dog friendly. So for all you Canine lovers out there head along bring your Pooch and meet Bruce for a beer. 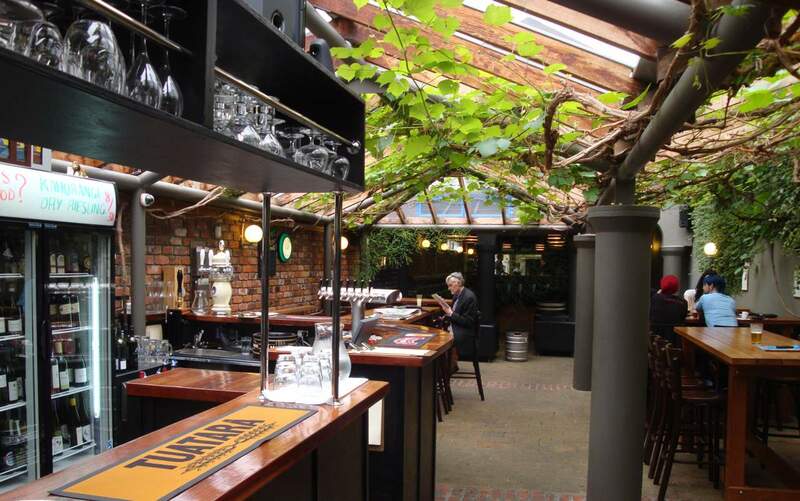 You cannot go wrong with The Hop Garden with its focus on New Zealand microbreweries, quality wines and outstanding service. In daylight it is like a garden greenhouse where you can safely embrace all weather conditions. At night the restaurant and bar staff will be buzzing smoothly around this popular beer/food garden. The Hop Garden won the loveliest bar lady of the craft beer crawl hands down. Her enthusiasm talked me into tasting Mikes 8% Vanilla Porter which gave me a new appreciation for porters in general. That with a gooey dessert and I believe a bit of heaven may just be delivered. After various tasters the Rogue Dead Guy 6.6% American Pale Ale won the session with its strong biscuit flavour and smoky after taste. Nestled at the slopes of Mount Victoria this is the perfect place to take along a group to an elegant yet relaxed dinner or just for a casual beer and tapas while making the most of the super friendly staff. 6. The Black Dog Brew Co. It may just be luck but I always approach The Black Dog Brew co as they are hosting a private function. If you are curious about this place you should be but I recommend checking if they are open to the public. The trio behind this craft beer company decided they wanted to add a bite to the range of beers available in New Zealand so in 2012 Blackdog Brewery was created in the heart of Wellington. Their process is all about creating something different, something special and having a bit of fun with it. 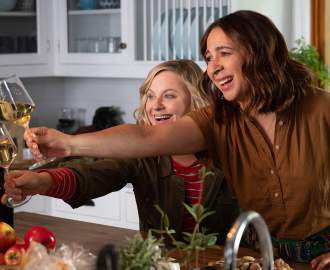 It is the ideal getaway when Courtney's party scene is too much, tucked to the side on Blair Street. Have a taste with what's on tap starting with the ales: Kiwi Unleashed, Chomp and Golden Lab. Next try the Bite Pilsner, White Fang Wheat or Pango Kuri for the stout option. If you are up for even more of an adventure then tuck into the selection of the more experimental options and do what the brewers are doing, have a bit of fun. Find a favourite to come back to or bottle up and head home to enjoy. You will walk out of the Malthouse with your mind not only brimming with fruity tones and an assertive bitterness but an avid knowledge of beer. 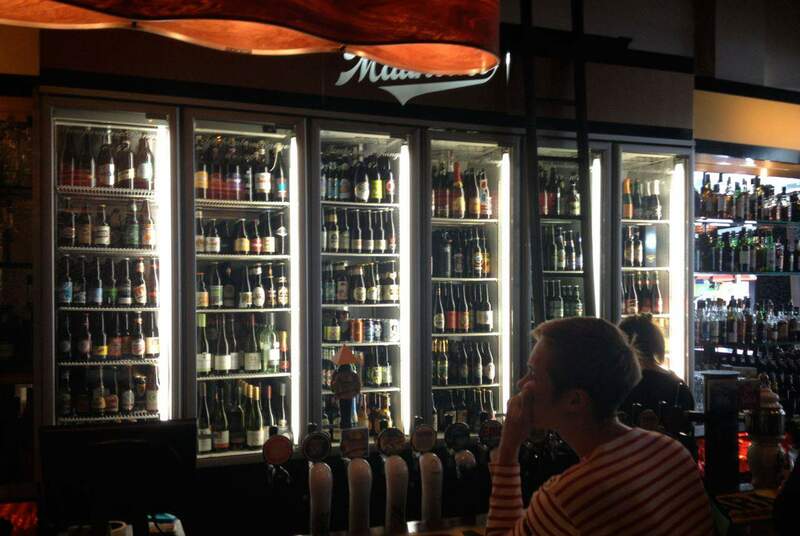 The staff here will go to lengths to answer questions and share their love of what they are part of: Sharing a changing selection of 150 New Zealand's and international finest beers. They accentuate that beer is for everyone and that is what they aim to reach, a bit of everything for everyone, both genders and all poured with passion. If you want to learn about the body, flavours, Wellingtonian's 'Dry Palette', grains and hops then the Malthouse is your place. Pouring their first beer in 1993 The Malthouse originally settled on Willis Street. They got into strife from the beginning by determined to loosen the hold bigger breweries had on the limitation of beer in New Zealand. It paid off and with the rest of the country catching up with the art of beer the Malthouse headed to their new venue on Courtney Place in March, 2007. The biggest event on their calendar is the New Zealand West Coast IPA Challenge which began with two brewers boasting about their American Beers and has now evolved into a yearly international challenge. With a classic sleek bar decor and sink-in booths towards the back to soak in some tasters and knowledge. Get your mouth around the name and seek out this underground posse. With a huge range of wine, spirits, flavoursome pies and snacks, Hashigo Zake is also a home of New Zealand and imported craft beers. With the Jazzy tunes of live bands tucked into the second room the positive rock'n'roll ambience finishes of this underground beer haven. Like most of the craft beer bars there is an ever changing drinks menu to match the comings and goings of the beer explorers as well as the dedicated locals. The bar man read me perfectly when I looked dumfounded at the options and he poured me a taste of a bubblegum Belgium beer. Delving into New Zealand's best Hashigo Zake is also building the best range of imported beers that New Zealand has seen. So if you are after a travelling experience delve into the world's best flavours of hops and grains, live music and endless options including a sober discount for those sensible ones among us. 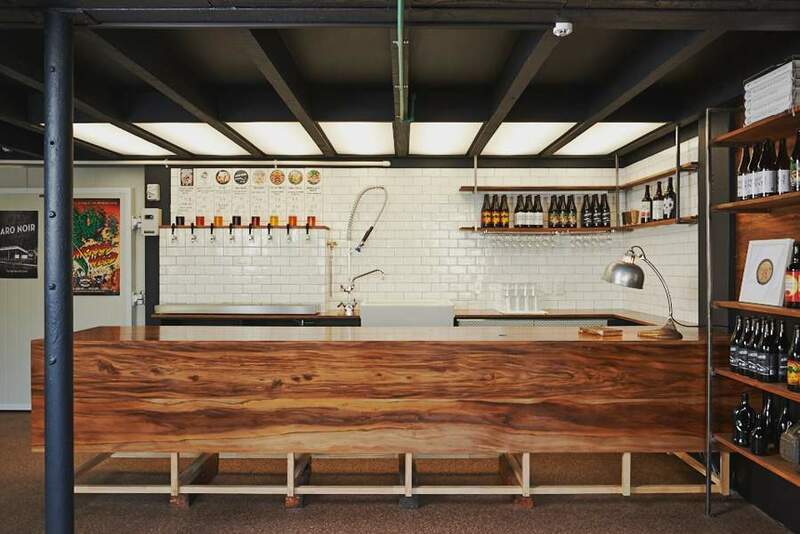 In the midst of Aro Valley this namesake brewery has taken the old Aro service station and given it an in-style flavoursome lease of life. 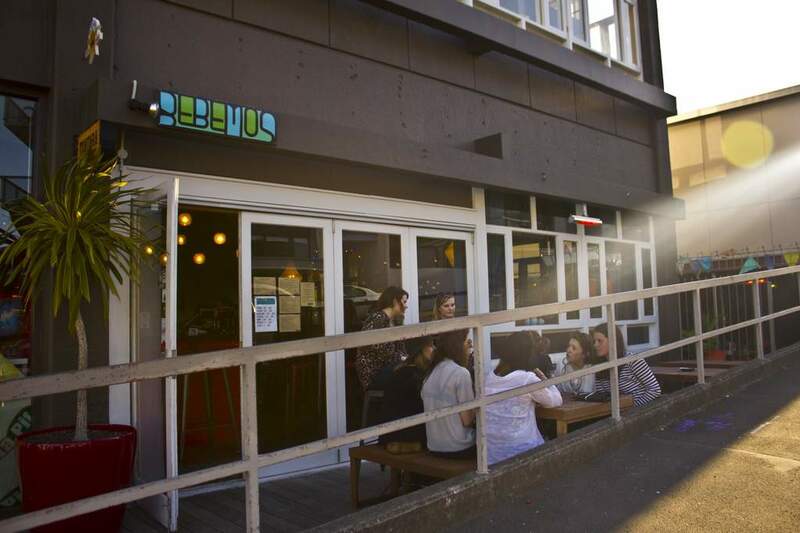 Yelling out to the rest of Wellington to not forget Aro Valley this micro-brewery is now at the heart of the street. All the beer is brewed on the spot and is the perfect local to top up and take some craft home in a bottle. It's raw charm of being able to see the work in action complements the feel of a garage perfectly. With a refill option you can bring your bottle from last and you are set to host a party or have a quiet drink at home. Watch all types of regulars dribble in to take a well deserved drink home for the evening. If you are a sucker like me and both wine and beer take your fancy your eyes will light up at the current experimentations between Sauvignon wine and beer. VPA was the pick of the bar lady after a lot of probing as she claimed to love them all (after some tasters I could absolutely see why). This popular Venusian Pale Ale is one of the more unusual combining lemon grass, Kaffir lime leaf and grapefruit peel. It is zesty and hits the spot at 7.3%. In a constant mode of growth and experimentation keep an eye on this developing microbrewery.